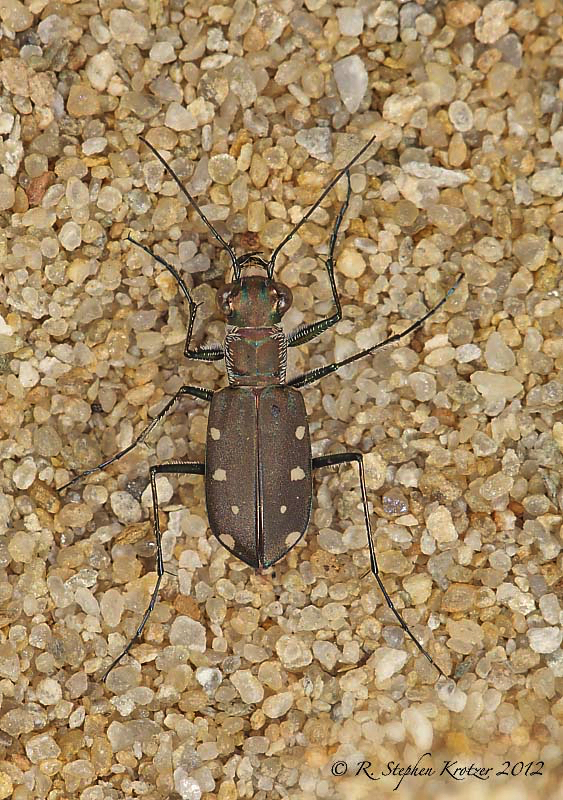 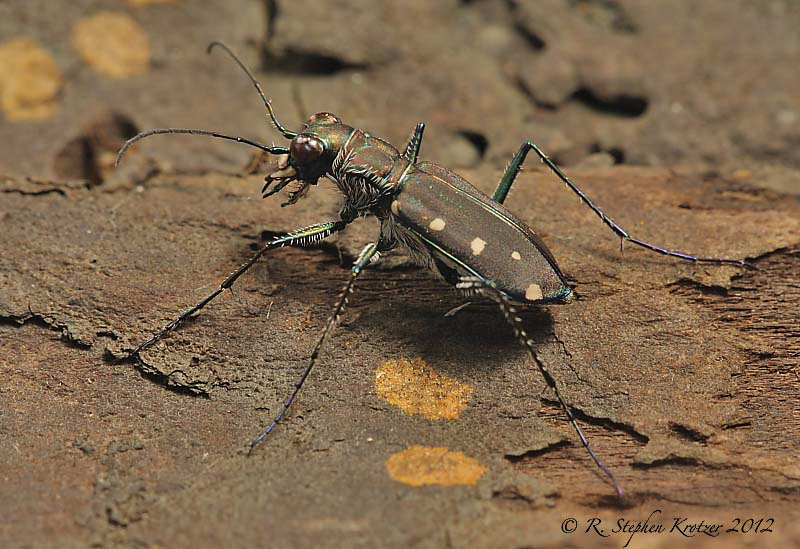 Cicindela ocellata is a southwestern species that is known to occur from Arizona to extreme west Louisiana. 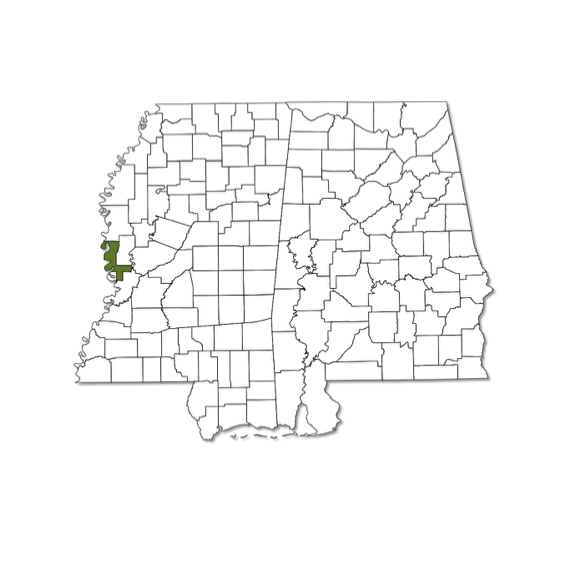 However, in October 2011 I found several individuals mixed in with dozens of C. repanda at a public use area along the Mississippi River in Issaquena County, Mississippi. 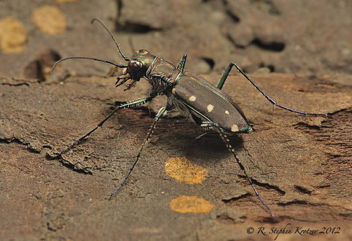 To my knowledge, this is the first record of this species in the state and from east of the Mississippi River; it has not yet been recorded from Alabama. 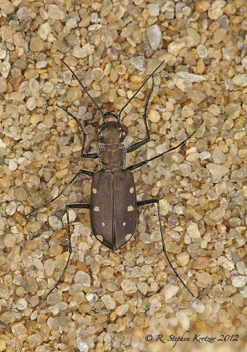 Typical habitat for the adults includes a variety of areas with moist open soil; they are most active during the summer in other parts of their range.